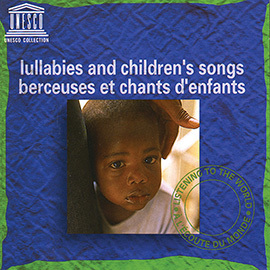 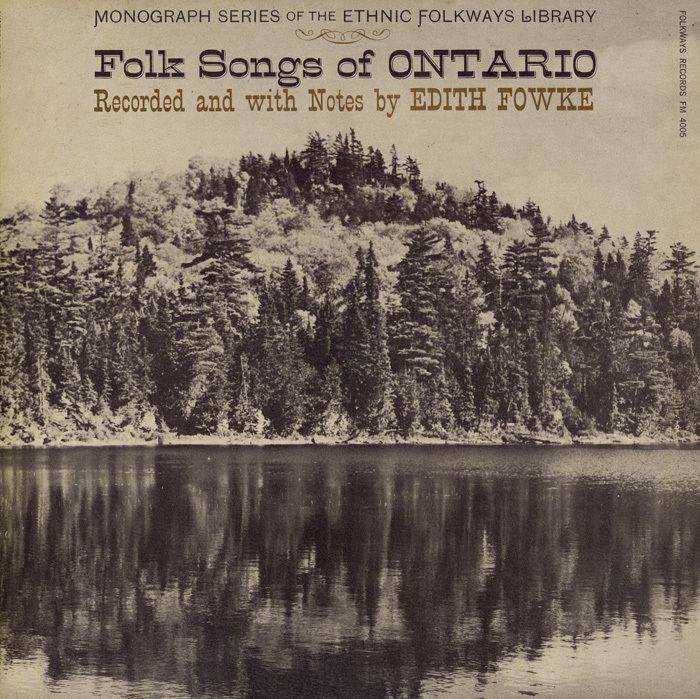 This 1958 recording by Edith Fulton Fowke is a collection of folksongs from the province of Ontario sung by a myriad of traditional singers. 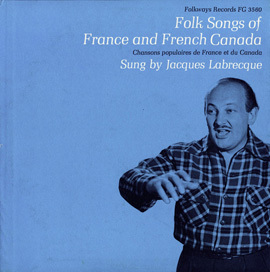 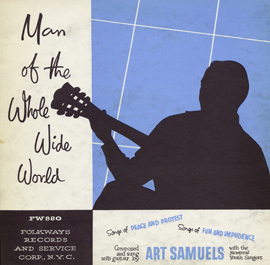 Until Fowke began collecting these in the 1950’s, most had never been heard by a general audience. 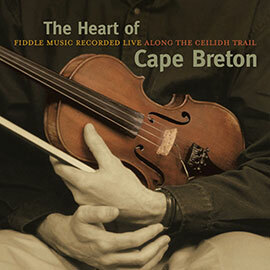 Though a large portion of the songs on this recording come from the Irish-Canadians of the Peterborough region, many other songs trace their influence back to American and British roots. 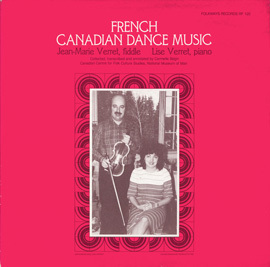 These stirring compositions cover everything from lumber-jacking to murdering to the married life.